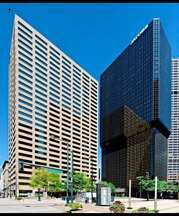 Located in the heart of Downtown Denver in the Central Business District, the business center is located on the 19th floor of the Johns Manville Plaza in Denver City Center. 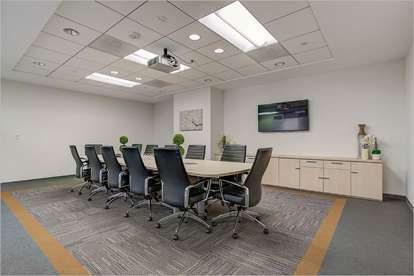 The building offers 24 hour security, newly renovated common areas, an outdoor plaza, complimentary fitness center, Corner Bakery, Starbucks and retail bank on site. The location has direct access to 2 light rail stations and is surrounded by numerous restaurants, bars and hotels including the adjacent Marriott City Center Hotel. 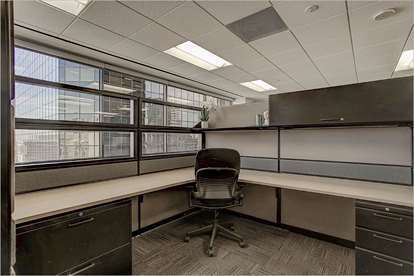 With outstanding views of Downtown Denver and Rocky Mountains, this center in Denver offers professionals the best office space in Denver in a stress free work environment. Call us pn 866 292 3436 to find out more about this great workspace.